When I was very young, I had a book about Balto, the heroic sled dog that saved the diptheria inoculation run from Anchorage to Nome that the Iditarod race commemorates. I don’t really recall why Balto was particularly celebrated as the hero of the relay, and it looks like this movie will not be very concerned with that. The summary seems to indicate that the main conflict comes from how the other characters treat Balto because he is a wolfdog, but that’s not a detail I recall from the history. Apparently, the real Balto was a purebred husky, so I guess the movie’s main concern was a clumsy message about race. Picture Perfect. 3 Arts Entertainment. 1997. I know pretty much nothing about this movie. I am informed that the premise involves the main character faking a fiance for apparent life stability to get promoted at work, which I hope gets a little more justified, because anywhere else will look at your job as the sign of how stable your life is. Interesting to note that this 90s boss wants a female employee to be engaged though, since only a few decades earlier marriage was seen as a career-ending move for women. I will also note that the handwritten-style title, particularly when displayed in white, strongly reminds me of Friends, which I wouldn’t doubt was intentional, this being a late 90s movie starring a Friends alum. Friday the Thirteenth. Paramount Pictures 1980. Well, I reviewed Nightmare on Elm Street, so it was only a matter of time before getting to this one. 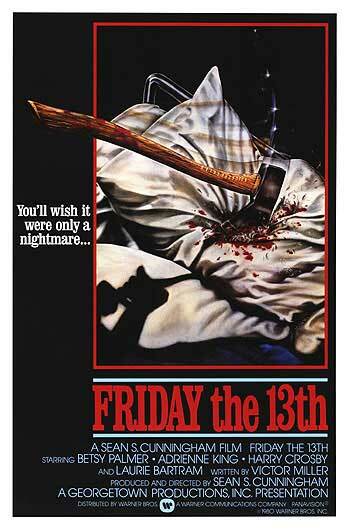 It also happens to be a time where three important factors come together: the post goes up on a Friday the 13th, I remember I have this movie in the lineup, and I don’t currently feel it’s too cheesy to do Friday the Thirteenth on Friday the 13th. This is another notable classic that I never got around to seeing before. I’ve been a fan of the title song ever since it was used in a 90s commercial for half a dozen Paramount movies at once, but that’s not necessarily enough to expect the others to live up to. 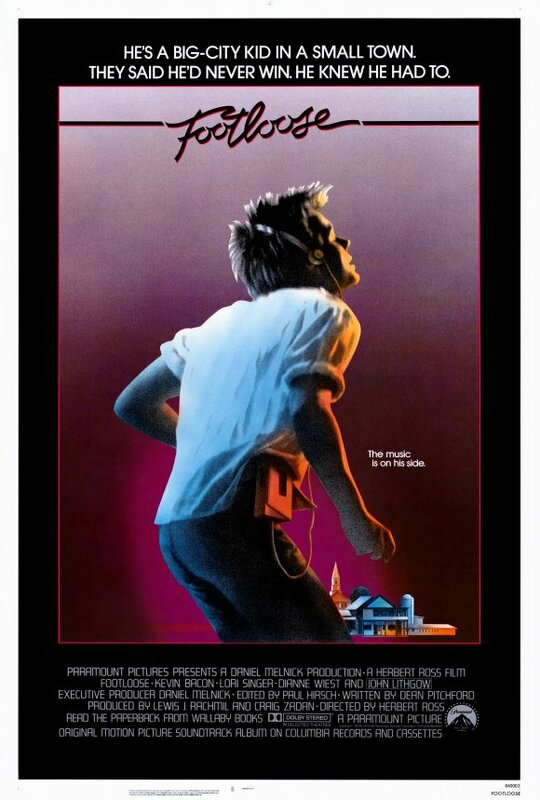 On the other hand, the classic status, notability of Kevin Bacon, and possibly the fact that they remade it (if it’s as good as they say it shouldn’t have needed to be remade, but that’s not an argument producers hear).